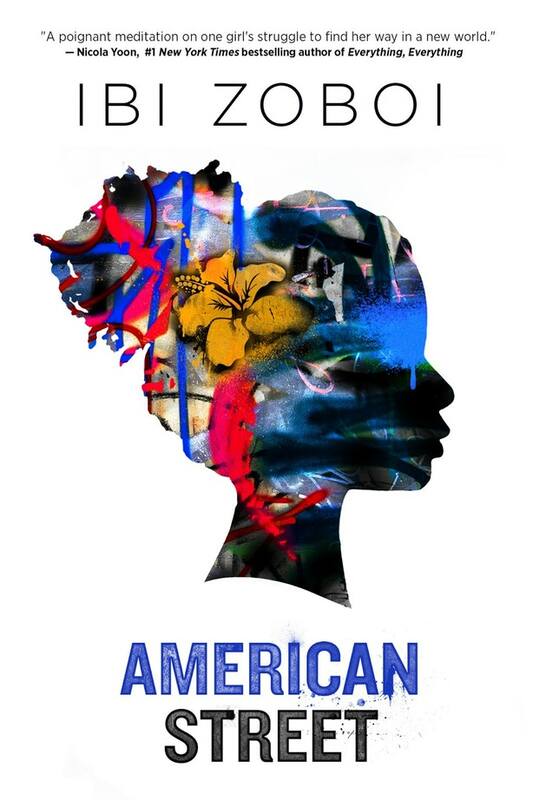 American Street begins with Fabiola and her mother arriving in Detroit from Port-au-Prince, Haiti, only for them to be separated when Fabiola’s mother is detained by U.S. immigration. 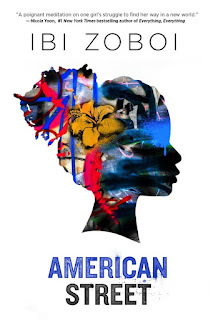 What follows is an unflinching portrayal of Fabiola's life in the U.S., as she attempts to navigate her loud American cousins, the grittiness of her new neighborhood, a new school, and more — all on her own. Never more relevant than now, this look at what it's like for children to be separated from their parents in a strange new world is a must-read.